There is one thing more important than any method of trading anyone could teach you. 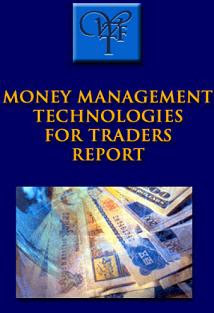 Money management and risk control are critical to successful trading. It is not complicated, but there are some very specific rules that you should follow.